Doctor Who: Father Time | Warped Factor - Words in the Key of Geek. It's a family affair for Christopher Morley. As the Ninth Doctor once told Rose Tyler "I don't do families." His own family, of course, is a bit of a grey area. The implication is clear - he had one of his own at some point in his long past, but lost it all. As he empathises with Doctor Constantine, who seems to lose everything he holds dear in The Empty Child. CONSTANTINE: Before this war began, I was a father and a grandfather. Now I am neither. But I'm still a doctor. DOCTOR: Yeah. I know the feeling. We know all about his granddaughter, at least. 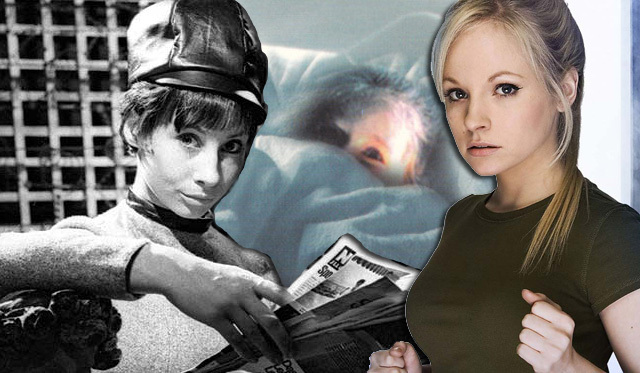 Susan was of course his first companion, travelling with him after he fled life on Gallifrey, running off because he was bored, according to his Second incarnation! Long after she left his side, he would know family ties once more. For the man he would become eight selves later acquires an adoptive daughter in Miranda Dawkins, the little girl first appearing at the outset of the novel Father Time. Having been spirited off to 1980s Earth, the daughter of an Emperor of Gallifrey & last of its imperial line is soon under threat from a band of rebels who know her only as "The Last One" & will stop at nothing to see her dead. 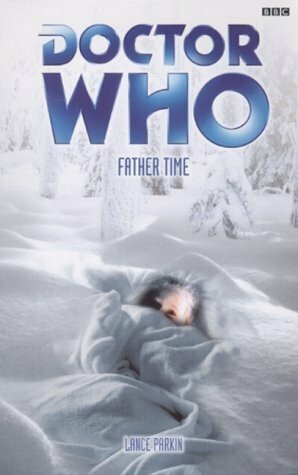 From Parkin's Pick Of The Pops, to taking a fresh look at The Doctor's Daughter, with which Father Time shares certain similarities. MARTHA: Where did she come from? DONNA: From you?. How? Who is she? DOCTOR: Well, she's, well, she's my daughter. CLINE: You primed to take orders? Ready to fight? JENNY: Instant mental download of all strategic and military protocols, sir. Generation five thousand soldier primed and in peak physical health. Oh, I'm ready. DONNA: Did you say daughter? DOCTOR: Progenation. Reproduction from a single organism. Means one parent is biological mother and father. You take a sample of diploid cells, split them into haploids, then recombine them in a different arrangement and grow. Very quickly, apparently. But almost as soon as they meet, she's taken from him. His family tree is now once again cruelly cut down. "You're my daughter, and we've only just got started. You're going to be great. You're going to be more than great. You're going to be amazing. You hear me? Jenny?" Unbeknownst to him, she lived on! And just like dad she wanted to see the universe, as he had when he pinched the TARDIS in the first place & spirited his granddaughter off to Totters Lane. BARBARA: Is this really where you live, Susan? DOCTOR: And what's wrong with it? IAN: But it was just a telephone box. BARBARA: And this is your grandfather? BARBARA: But why didn't you tell us that? DOCTOR: I don't discuss my private life with strangers. "And what about your ancestry, Doctor? Perhaps you could tell a story or two. Perhaps a man only enjoys trouble when there's nothing else left. I scanned you earlier. The metal machine had trouble identifying your species. It refused to admit your existence. And even when it named you, I wouldn't believe it. But it was right. I know where you're from. Forgive me for intruding, but it's remarkable that you even exist. I just wanted to say how sorry I am." "He is an eminence grise- the power lurking behind the throne, like a skulking, limelight-shunning version of Alastair Campbell or Peter Mandelson , who manipulates the emergence of Gallifrey as one of the supreme seats of power in the Universe. But Blair and Campbell/Mandelson are puny substitutes for Rassilon and the Other. Only Thatcher (all squawks and eyepatch), from whose evil Pythian empire a new world is being built, is worthy of comparison."